WAFIC recognises that a very wide range of social, economic and environmental factors can affect the way fish resources are managed. Consumers are increasingly sophisticated in their requirements for seafood products. Price is no longer the only consideration – there are increasing demands to know where a particular product is from, how it was harvested and whether it originates from a sustainably managed fishery. A fishery that obtains MSC accreditation has met the world’s leading benchmark for sustainable management and provides consumers with certainty and assurance that the products they buy are sourced, harvested and fully traceable through the chain of custody from ocean to plate. WA’s Western Rock Lobster Fishery was the first in the world to achieve MSC certification. That was in 2000 and, in another world first, the fishery has maintained continuous certification since that time. Having a fishery that has been recertified a record three times is not the only world-first for WA. 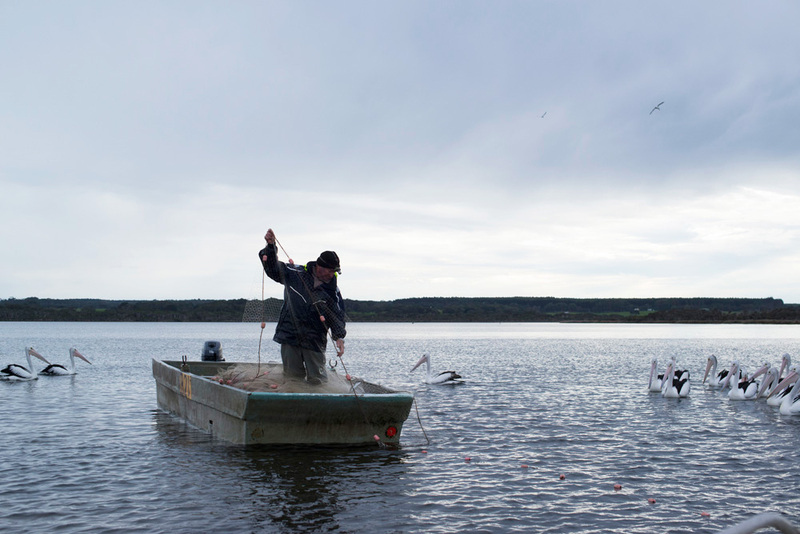 WA achieved another MSC milestone when the commercial and recreational sectors became the world’s first to jointly undergo assessment and subsequently achieve MSC certification for the Peel-Harvey Estuarine Fishery (Blue swimmer crab and sea mullet fishery) in June 2016. In late 2015, the Exmouth Gulf Prawn (Tiger and King Prawns) and Shark Bay Prawn (Tiger and King Prawns) achieved MSC certification, while in July 2016 the State’s West Coast Deep Sea Crustacean (Crystal Crabs) fishery was also certified. Fisheries currently undergoing the full MSC assessment process include Pearl, Abalone and both the Pilbara and Kimberley trap fisheries. There is a strong expectation that numerous other fisheries will soon follow suit. For more information about MSC please visit WAMSC.